2420 NE Sandy Blvd. | 4:00 p.m. – 8:00 p.m.
What if we could free up untapped capital for local economic health? How could we build a regional strategy to take advantage of local investing mechanisms? What role could statewide networks play in building a NW community capital ecosystem? This roundtable is for community leaders interested in tools & strategies for community & economic development. Learn how to be a powerful force for strengthening communities by connecting the dots between community-minded investors, the capital needs of local and social enterprises, and statewide and regional economic development networks. This is a rare opportunity to learn from and talk with national experts and regional leaders in growing community capital. Come ready to take the lead in your organization on how to grow a community capital ecosystem. Join regional and statewide leaders as we explore how to build a community capital ecosystem to grow our local economies. 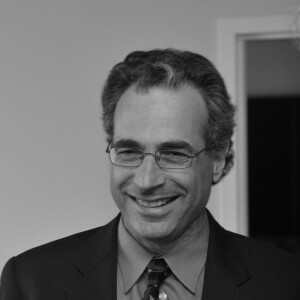 The event will include a keynote by Michael Shuman, a panel discussion and chances to network and collaborate. 4:30p.m. Keynote: Michael Shuman, economist and author of Local Dollars, Local Sense: How to Shift Your Money from Wall Street to Main Street and Achieve Real Prosperity and The Small-Mart Revolution.